My Book Boyfriend: Holy Hell - Havoc Cover is revealed!!! 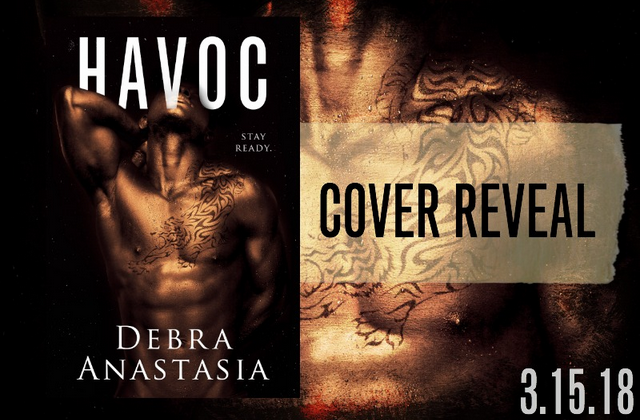 Holy Hell - Havoc Cover is revealed!!! LOVE the cover!! Can't wait to read it. Love this! Can’t wait for it to come out!!! Omg I can't wait for this one!! So excited can't wait for this book!!!! Great cover, can't wait to read this! Can't wait for this release! I have waited so long! I just cant wait!! Its gonna be as epic as Mercy! !